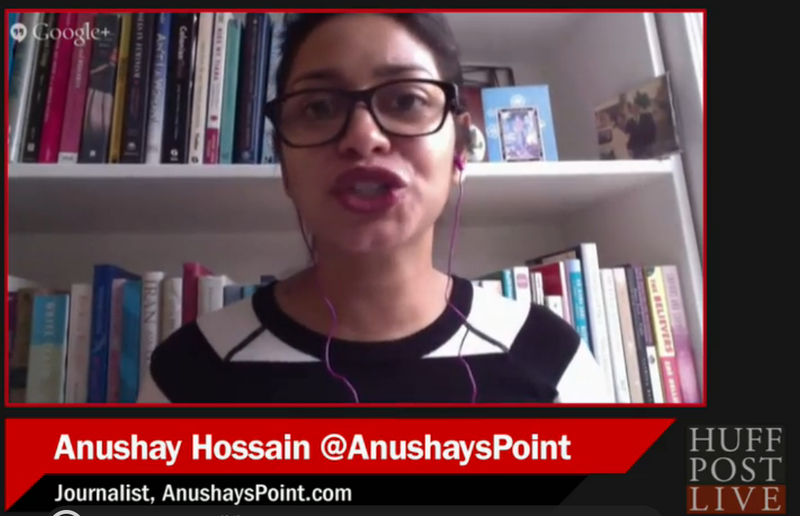 HuffPost Live host, Caroline Modaressey-Tehrani and I discuss the #SOTU from a feminist perspective. Politicos across Washington, DC were glued to their TVs as President Obama “an ambitious” State of the Union address Tuesday night. While he spoke about tax reform, a new middle class, and gas pipelines of course feminists were focusing on whether or not Obama would raise the issues that really matter, ie paid maternity leave, equal pay, and affordable child care to name a few. Overall, I was pleased that Obama touched upon key feminist issues in the State of the Union. 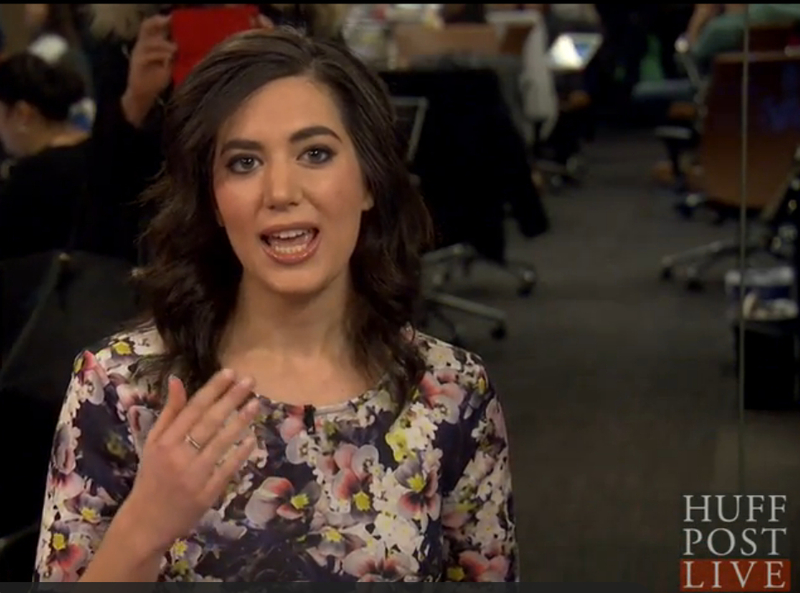 Well the President did not disappoint, and as I said during my interview on HuffPost Live the following day, I thought the President hit a feminist home run. Check out this special episode of HuffPost Live as we go beyond the headlines to explore the real issues behind the president’s #SOTU. As a feminist, I thought he did pretty well too! I realize he has limited power at this stage of the game, but I believe that he can (and just may have intended to) make it “hard” on the Republicans for the next two years. He has the opportunity to keep key issues in the spotlight, so fickle voters do not “forget”. He also has the most important power of all…to encourage more people to register and VOTE! Good Job on your end btw !